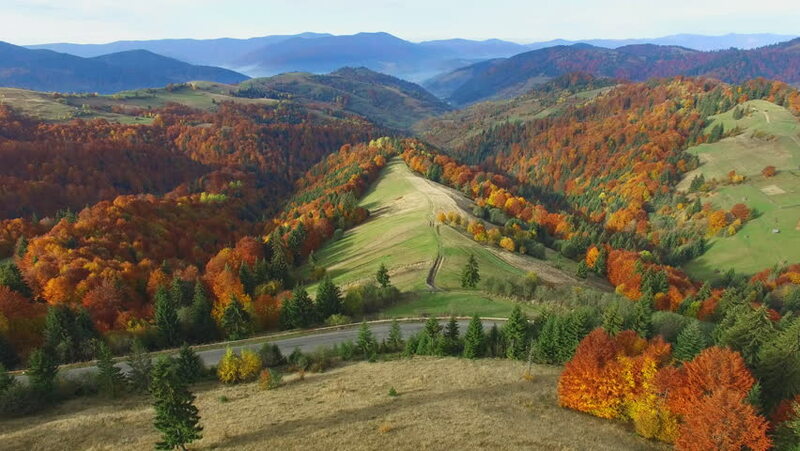 4k00:17Aerial view above the colorful forest in autumn. 4k00:10Walking between California Golden Poppy and Goldfields blooming in Walker Canyon, Lake Elsinore, CA. USA. Bright orange poppy flowers during California desert super bloom spring season. 4k00:28Flying drone above autumn trees landscape with rocky Ceahlau massif behind.